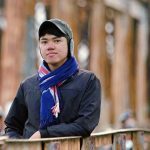 With the Philippines’ enormous tourism boost these past years, it’s only a matter of time before hotel, resort and various other accommodations in the country run out of rooms for everyone. But whether you are a local or foreign visitor, there’s no need to fret just yet. Oh wait, scratch that. There’s no need to fret AT ALL, as these upcoming hotel developments are guaranteed to not only make us feel well accommodated, but thoroughly amused. So brace yourselves, here are some of the hotels coming to the Philippines this 2018! Managed by Starwood Hotels & Resorts Worldwide, Sheraton Manila Hotel is scheduled to open on 1 June 2018. It is located just in front of the Ninoy Aquino International Airport Terminal 3 which offers easy access to Manila’s leisure and business centres. 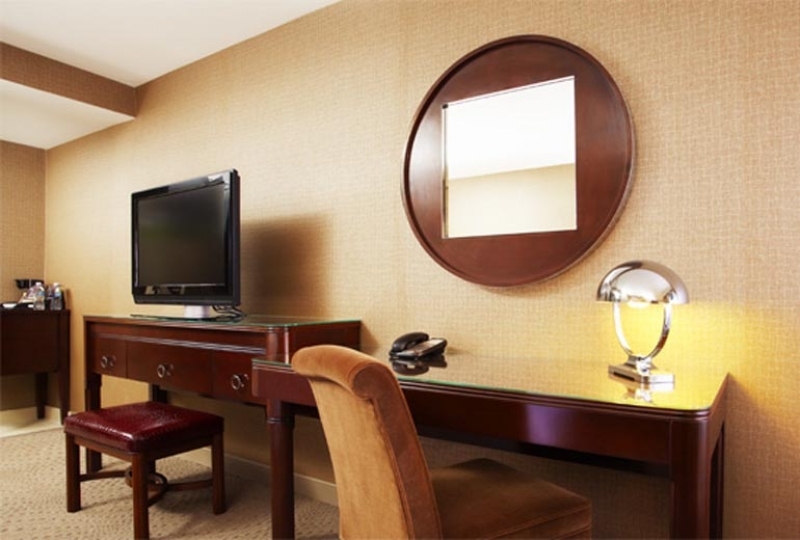 Among its most awaited amenities are the [email protected], a fitness centre, spa, pool and the Sheraton Sweet Sleeper Bed housed in the 350 guestrooms and suites of the hotel. For those looking for a new venue for holding their events, its 5,877 sq ft function space is it! 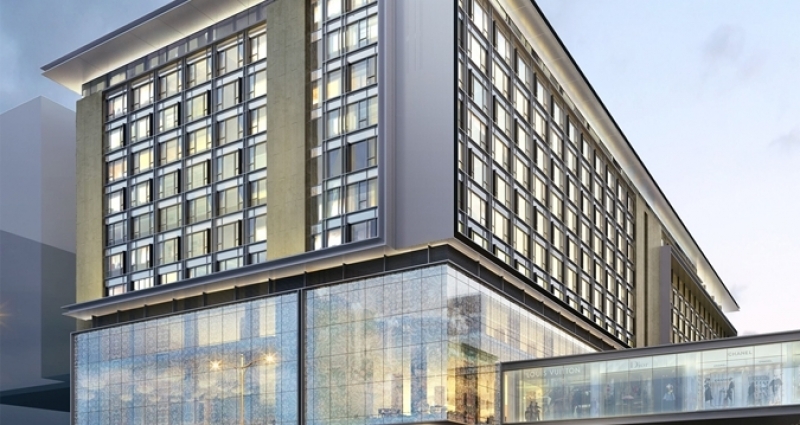 Update: Sheraton Manila Hotel will open on Jan 2019. One of Japan’s biggest hotel chains, Hotel Okura is set to open its first Philippine branch within the Resorts World Manila complex. The 11-storey Hotel Okura Manila is part of the Tokyo-based operator’s expansion plans overseas, especially in the Southeast Asia region. The hotel will have a total of 196 rooms, one of them being the Okura Grand Suite measuring 665 sqm. This accommodation features a private indoor swimming pool, living and dining areas, kitchen and two bedrooms. Guests can also look forward to the hotel's Japanese restaurant, all-day dining, bar, pool and fitness facility. Above all, the hotel is bringing authentic Japanese-style hospitality that’ll make us experience the best of Japan right in the Philippines. Update: Hotel Okura Manila will open on the first half of 2019. Operated by Melco Resorts & Entertainment Limited, NÜWA Manila has replaced City of Dreams Manila’s Crown Towers and will open along with its counterpart in Macau on 16 Jan 2018. The new luxury hotel was based on a Chinese mythology heroine and its images can be seen throughout the property, providing an oriental vibe. It follows Melco’s vision of sophistication, quality and innovation and boasts of an incredibly refined Asian touch to its services. Hilton Manila is the latest addition to the Hilton Portfolio of Brands and can also be found inside the Resorts World Manila premises in southern Metro Manila. From 1 October 2018, it will open its doors to its first batch of guests who will find a “sophisticated oasis” in its spaces. Besides being directly connected to the airport and several key attractions in the capital, guests will also find the hotel extra appealing for its stylish facilities including a resort-style pool, an Executive lounge, fitness centre and a generous event space. Ayala Land Inc. has promised a more than double increase in its Seda hotel rooms by 2019 and part of the effort is the opening of Seda Lio in El Nido, Palawan this 2018. It is its first venture into tourism property development in this side of the country and proudly follows the island’s rich tropical energy. The three-storey Seda Lio is made up mostly of open space and is merely 40 metres from the white sand beach of Lio. Guests will enjoy the breathtaking views of rich flora and fauna in and surrounding the property, as well as the viewing deck in the hotel lobby and lounge, a pool bar, spa villas, kid-friendly spaces and a 1,800 sqm pool area. Thailand-based hospitality company Dusit Hotels & Resorts will have its debut in the Philippines through the Dusit Thani Mactan Cebu, after signing an agreement with Robinsons Land Corporation. The five-star beachfront resort is the third hotel in the Philippines operated by the Dusit brand and is seen to open in the last quarter of 2018. 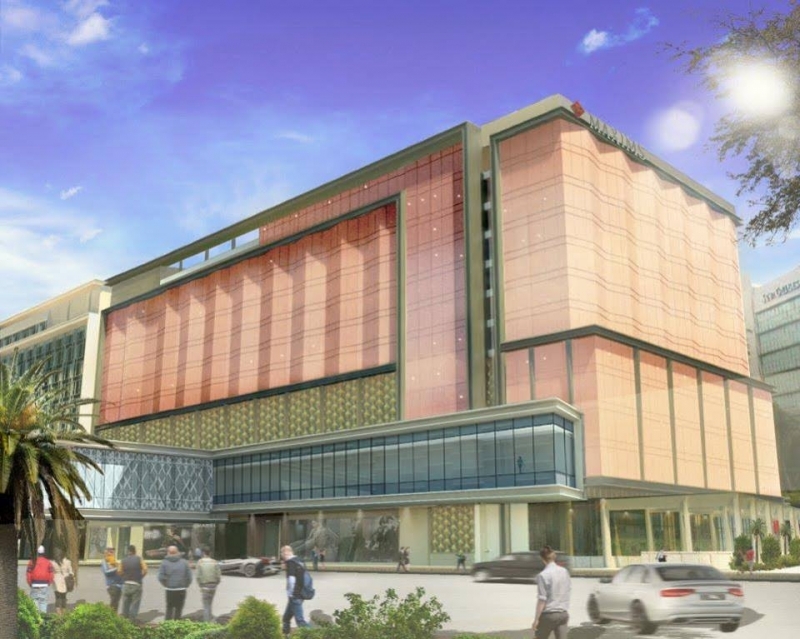 Targeted for both leisure and business travellers, the resort will have 271 guest rooms spread across three buildings. It will also be equipped with a luxury spa, fitness centre, lobby lounge, al fresco and private dining restaurants, infinity pool and a 1,200 sqm space designed for meetings. 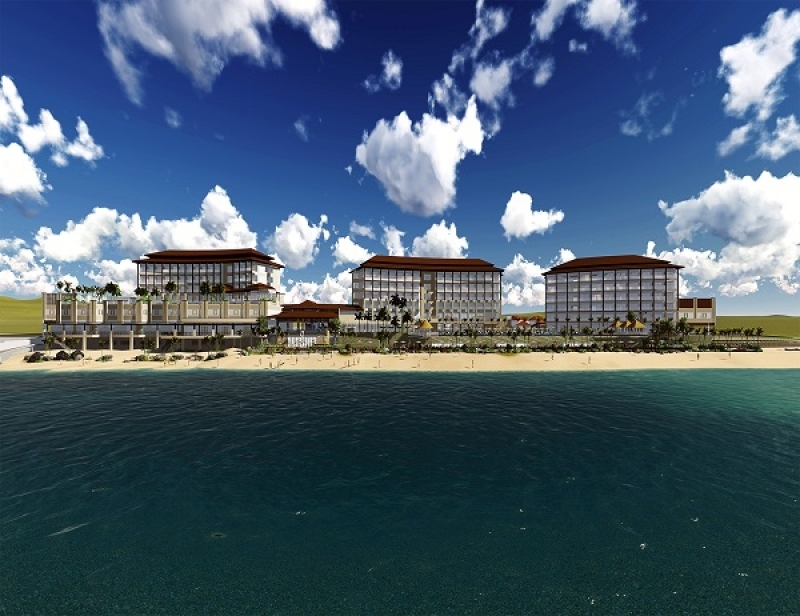 Update: Dusit Thani Mactan Cebu will open in 2019. 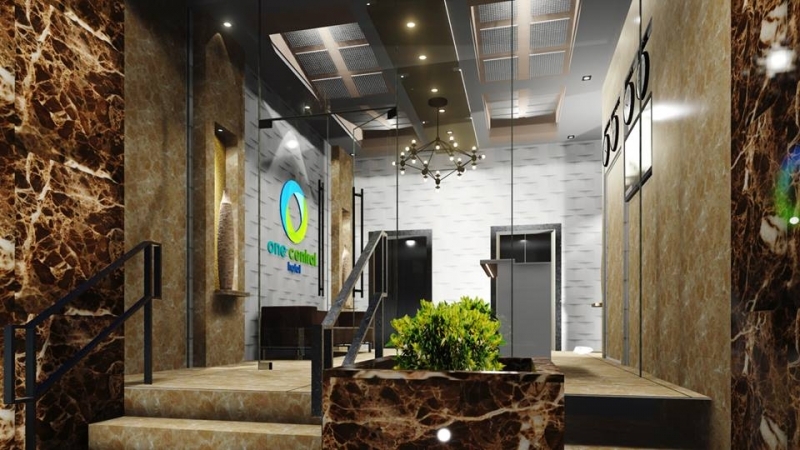 Tentatively scheduled to open this October is Bluewater’s One Central Hotel in the old Spanish quarter of Cebu. Like its sister hotels before it, One Central Hotel will draw on the rich cultural heritage of Cebu City and Bluewater’s signature high-class amenities and services. While exuding a high level of sophistication, it also promises affordability in order to cater to as many kinds of travellers as possible. No doubt, it will be a hit to both Filipinos looking for a nearby escape and international guests who wish to experience true Cebuano hospitality. With the opening of these hotels, there’s no doubt that the Philippines can only expect more visitors to come and explore its corners by the end of the year. Whether it’s in the entertainment-filled Manila or the quiet tropical scapes of Palawan, you will surely be treated to nothing less than what you sign up for. For more ideas on accommodations in the Philippines, check out TripZillaSTAYS!